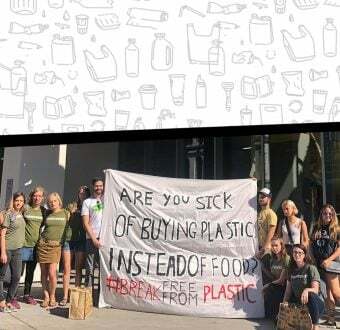 We asked the Greenpeace community to send us your top tips for phasing out single-use plastic — and you did not disappoint. In the United States, we’re surrounded by single-use products designed and manufactured to be thrown away without a second thought. Disposable cups, grocery bags, packaging, plastic water bottles, condiment packets — all of these products are built with no destination in mind but the landfill. Products like these are so ubiquitous in our daily lives that it’s even easy to forget the harm they’re causing. But make no mistake, our over-reliance on plastic has drastic consequences for health and the environment. 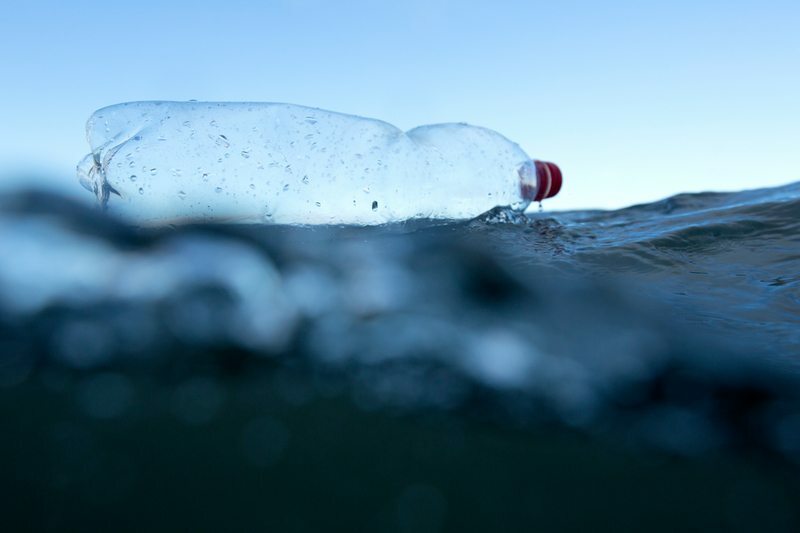 According to one study, there will be more plastic than fish in the world’s oceans by 2050. 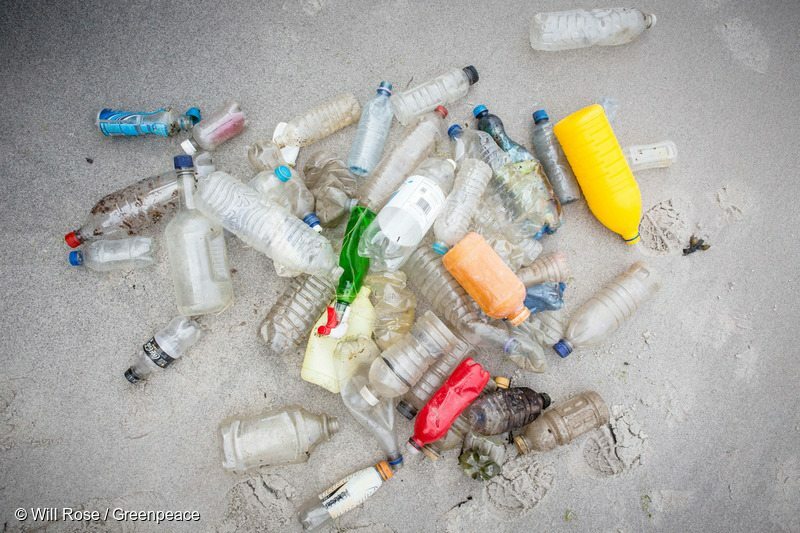 If we want to reverse that trend, it’s up to us to demand reusable, recyclable products and make strides to reduce our plastic consumption in our own lives — something that Greenpeace supporters know all about! Three weeks ago, we shared an article about breaking free from plastic pollution one lifestyle choice at a time and asked you to chime in with any tricks of your — and you did! “Forgot your reusable bag at home? Running more errands than you have reusable bags for? I found a fantastic solution! I bought a cheap small laundry basket and placed it in the trunk of my car. I can walk a cart full of un-bagged groceries to my car and load them into that. I only have two reusable bags … after each store I unload the bag into the laundry basket and I’m onto the next store with an empty bag. Added bonus? The laundry basket has convenient handles and is much more durable and easier to carry that several bags. I can take everything inside in one trip!” — from Kathleen S.
“Bring your reusable bags when you go shopping and choose the products that have ‘smarter’ packages.” — from Stefano M.
“When dining out, if I have something left that I want to take home, I ask for a piece of foil instead of letting them bring a styrofoam container for it. They are usually taken aback at first but many times then see what a good idea it is.” — from Julie T.
“Bring your own glass containers for leftovers at restaurants. Leftovers are so easy to heat the next day!” — from Sheila J. “Pack lunch in reusable containers (I use mason jars) for work instead of getting takeout. Make a big pot of coffee in the morning and bring some to work in a thermos or travel mug. This saves a ton of money too! Keep a favorite coffee mug, a water bottle or drinking cup, fork, spoon, and bowl in your desk drawer.” — from Lydia P.
“One of the best ways I recently broke with plastic was buying a safety razor, along with a pack of 150 blades. The razor is actually more comfortable than plastic ones, and works fine with Dr. Bronners organic liquid soap. I spent a total of £30 on a razor that will last until I die and blades that will last a number of years. Zero plastic.” — from Chris H.
“I stopped using plastic wrap and bought reusable beeswax coated cloth. It works great!” — from Brittany V.
“Hold back on online shopping. E-commerce packaging is a major — and growing — source of waste. A single tube of lipstick or a single battery often arrives in an absurdly large box stuffed with an unnecessary amount plastic, paper and foam peanuts.” — from Joan S.
“I buy shampoo and conditioner in bulk and use a push pump on a mason jar. Another option are the solid shampoos and conditioners from Lush that you can keep in a tin can. I also use oils on my skin like coconut from glass jars. For deodorant a mix of baking soda and coconut oil works great. Toothpaste can be made with a similar mix and a little of peppermint essential oils.” — from Sarah E.
“I recently found compostable straws! I still wash them out and reuse. After I put up my shopping I hang the cloth bags close to the door. I take them to the car next time I go out. I often give presents in cloth or canvas shopping bags, cosmetic bags or simply wrapped in cloth.” — from Mary R.
Plastic pollution is definitely a big problem to take on, but the solution starts with us. 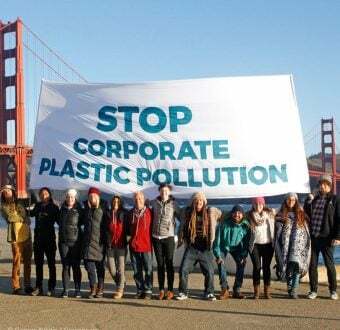 By purchasing more eco-conscious alternatives to plastic (and just purchasing less stuff), we have the power to pressure companies to provide better, longer-lasting products and help protect our oceans. Nathalie Arfvidson is the Online Campaigning Intern for Greenpeace USA based in San Francisco. 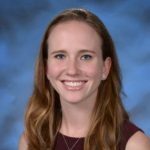 She studied Aquatic Biology and she is interested in plastic pollution, sustainability, and renewable energy.